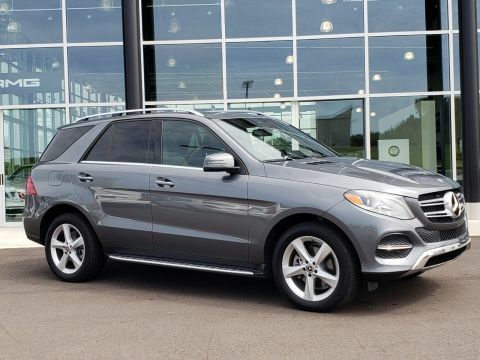 Certified Pre-Owned 2018 Mercedes-Benz GLE 350. 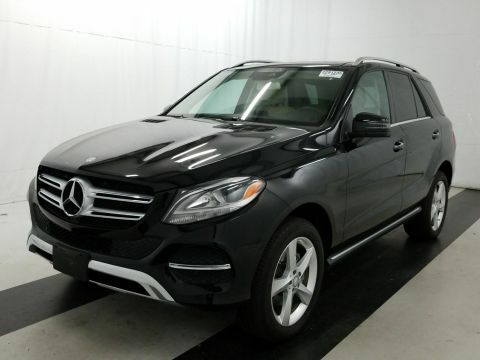 Black over Black MB-Tex with Anthracite Poplar Wood Trim. 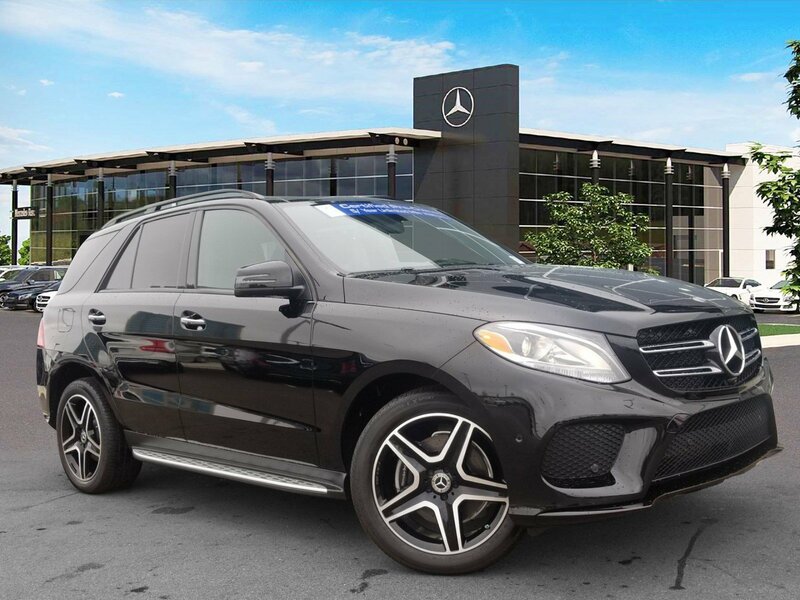 Equipped with Premium 1 Package (COMAND® Navigation, Sirius XM, Blind Spot Assist, Lane Tracking Package), AMG® Line Exterior (AMG® Sport Body), Night Package (Black Lamellas, Black Exterior Mirrors), Parking Assist Package (Surround View Camera, Parking Pilot), Panorama Sunroof, Harman Kardon, Brushed Aluminum Running Boards. 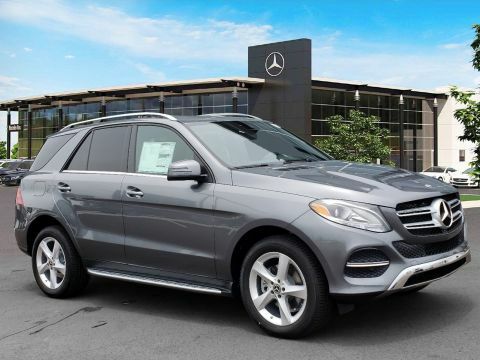 This Certified Pre-Owned Mercedes-Benz is covered until UNLIMITED miles or 05/31/2023.